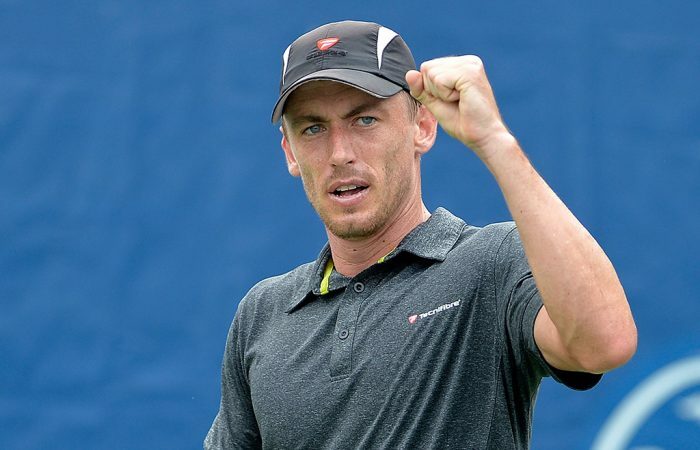 John Millman wins an all-Australian final against Jordan Thompson to claim his first title of the year in Japan. 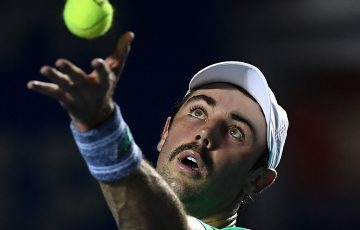 John Millman brought an end to Jordan Thompson’s nine-match winning streak to claim his first ATP Challenger title of the year in Kyoto, Japan. 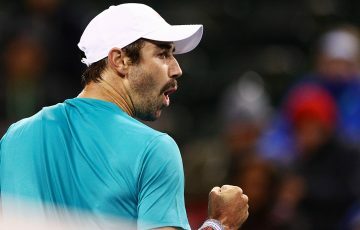 Top seed Millman broke serve five times and faced just two break points as he won 7-5 6-1 in the all-Australian final. 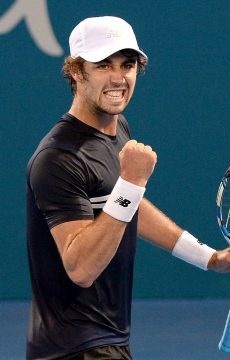 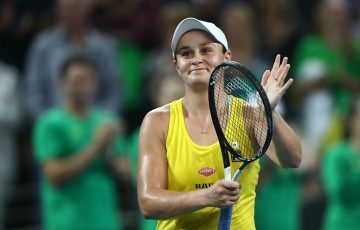 Thompson, seeded second, had reached the final a week after winning the title in Chennai, India. 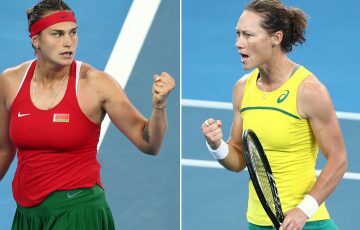 The strong week should see Millman break into the world’s top 100 in the new rankings; Thompson returned the week prior thanks to his Chennai run. 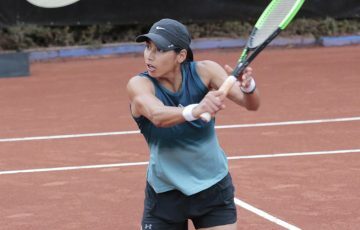 In Spain, 18-year-old Seone Mendez beat Marina Bassols Ribera to win her first ITF title of the year. 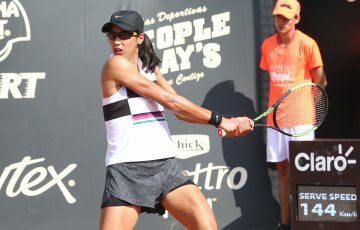 The teenager from Sydney came through 6-7(3) 6-1 6-2 in Palmanova, Majorca.